Cats are adorable pets to have as your companion. They are sweet little creatures who although are not as attached as dogs are, but love to get attention and being pampered. 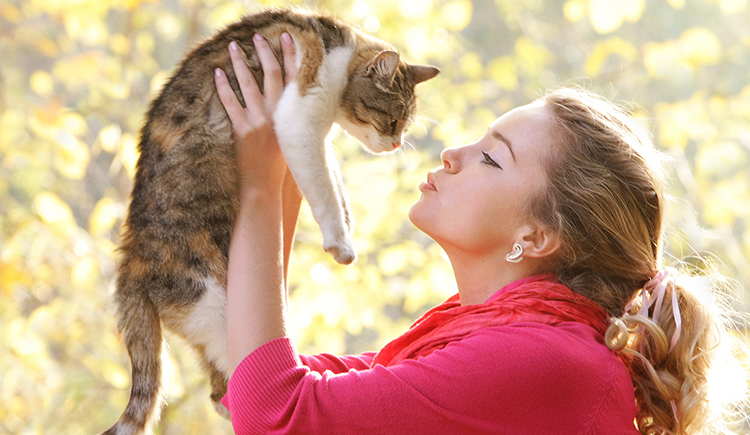 Caring and maintaining the health of cats is also as necessary as any other pet. Kitties are lazy animals and wouldn’t bother to disturb you at any cost, but there are various precautions you must take if you pet a kitten. Taking a responsibility of a cat is not a duck soup. It requires attention to details about things even lying around the house that may be fatal for the cats. Several daily household things like rubber bands, certain plants like jade and aloe are toxic for the cats. Electric cables, cords, glassware items, safety pins, hair clips, bands, beads etc – all these small items can choke the cats if swallowed accidentally. Maintaining well-being of the cat is a crucial part of her existence. Providing a balanced, nutritious diet to your cat along with plenty of water helps to keep her fit and in good shape. Make sure there is always a bowl of water filled and kept for her to sip whenever thirsty. Health is not just about food but also proper litter box training and its sanitation. You should train your cat how to use the litter box and on the other hand, you should take the responsibility of cleaning the box at least twice a day. Remember to keep the litter box away from fresh food and water for a healthy environment. Grooming your cat on a regular basis is a healthy practice. Although, cats have self-grooming characteristics, occasionally you should brush the cat’s coat and clip the nails. All this ensures a healthy living environment where the cat’s fur shedding is the least and no damage to the furniture or any precious belongings occurs if her nails are clipped. To assure your cat’s safety, vet visits must be made mandatory at least once in every year to keep up to date with all the vaccines and other necessary check-ups. Apart from all the tips and guidelines, affection, infinite love and care always top of the list to be the best parent. Cats are lovely pets and adopting one and managing their responsibilities in an outstanding way is appreciable.